For the time being, we fine tune the English version of our version. Once we finish, we will add other versions starting with the Danish and Arabic. 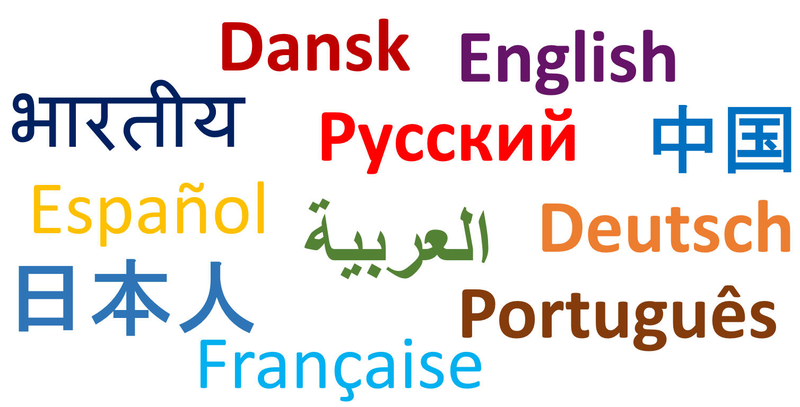 In the short terms, we will add German, French, Spanish, Portuguese, Russian, Chinese, Japanese and the Indian version. Members applying Package III can add text using both English and their own language* at the created Company Profile. 1. Starting with above mentioned languages. 2. Additional language may be added against small fees. 3. All added text should be reviewed and verified. 4. interConsult21 can not and will not held responsible for the content and may terminate the account if a wrong translation is submitted.